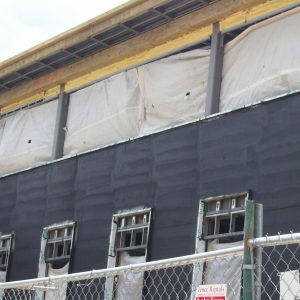 CCW MiraDRI 860/861 is a self-adhering sheet membrane consisting of 56 mils (1.4 mm) of rubberized asphalt laminated to 4 mils (0.1 mm) of polyethylene to form a minimum 60-mil (1.5 mm) membrane. 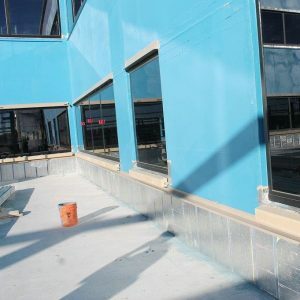 The combination of these two excellent waterproofing materials provides a high-performance, extremely durable waterproofing barrier. MiraDRI 860/861 is suitable for installations where the ambient temperature is 40°F (4.4°C) or above. 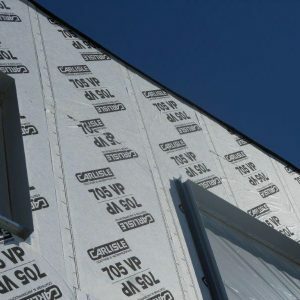 MiraDRI 860-861 can be used for applications between 25°F (-3.9°C) and 40°F (4.4°C) if the product is stored in a heated area until use and the laps are treated with CCW contact adhesive. 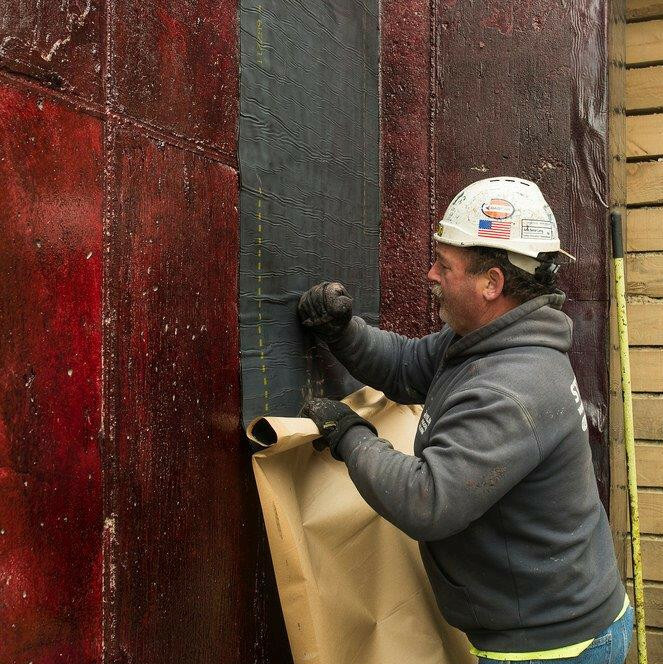 MiraDRI 860/861 membrane is used for vertical and horizontal waterproofing on structural foundation walls and decks. 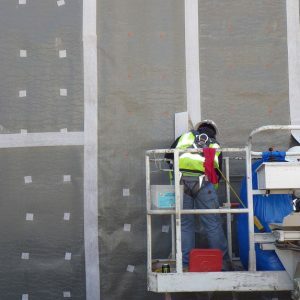 Below-grade foundation walls, tunnels, split slabs, plaza decks and parking decks are all areas where MiraDRI 860/861 may be applied.